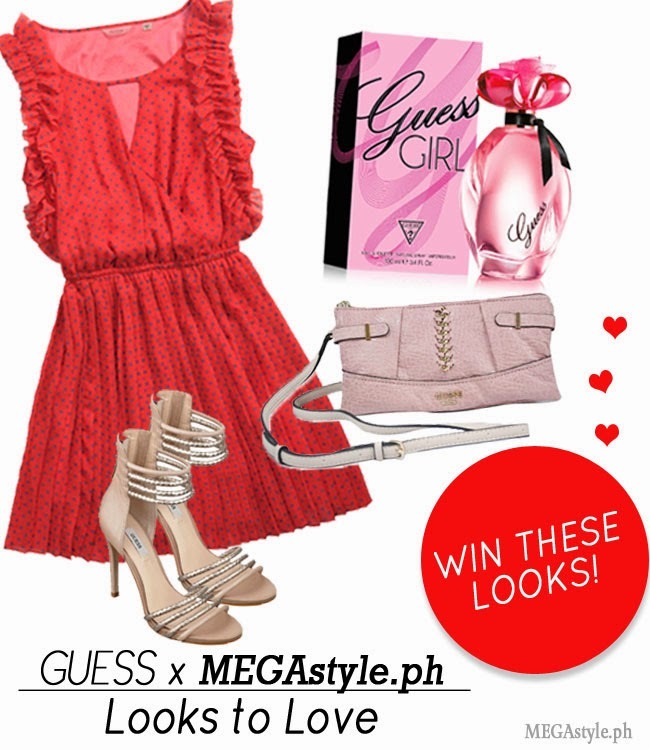 Last February, I entered a contest by MegastylePH. 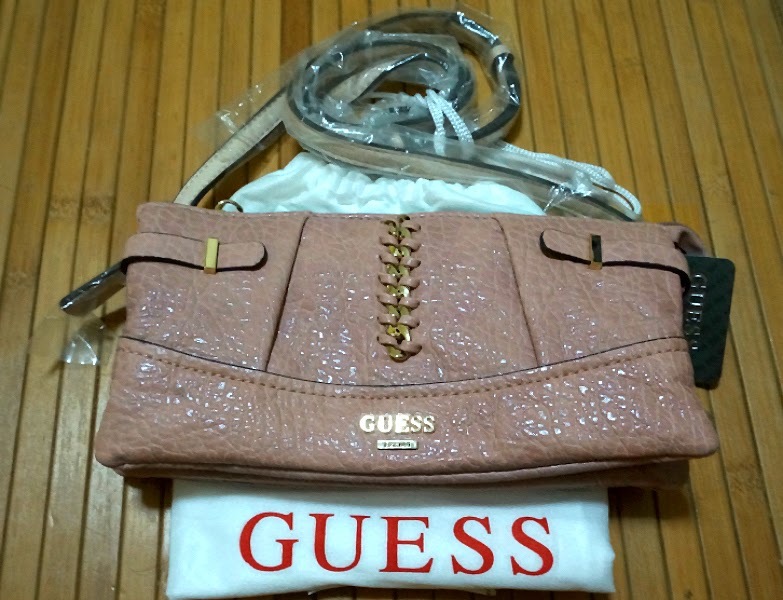 They were giving away Guess goodies through their webpage: Looks to Love. Entering was so easy - I just filled in my Name, Mobile Number, Email Address and Birthday. I never expected to win. In fact, I never win these kind of things. To my surprise, I received a text a week ago informing me that I won a crossbody bag. The text was official enough that although I was initially skeptical, I was ready to believe that I really did win. This is what I won. 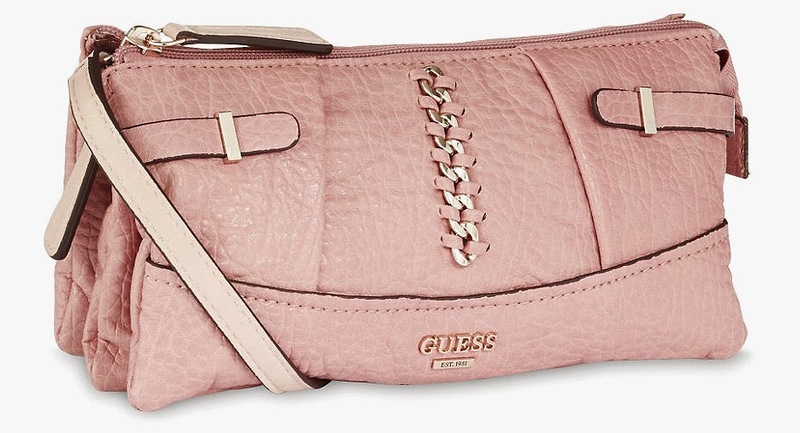 A very cute bag - the Ray Peete Crossbody. This will be perfect for everyday use with its versatile design and lots of compartments. I'm really excited to use this. 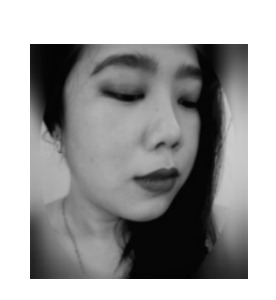 This is my first time to own anything Guess. Yay for me. I guess I would be on the lookout for more contests to join. You never know, my luck might be turning.